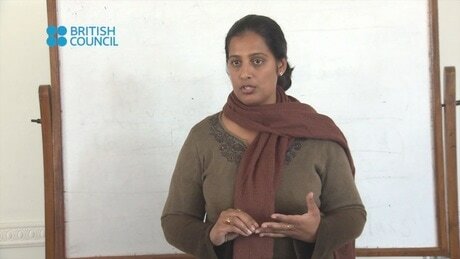 Introducing your teaching context and sharing experiences of teaching with other participants. 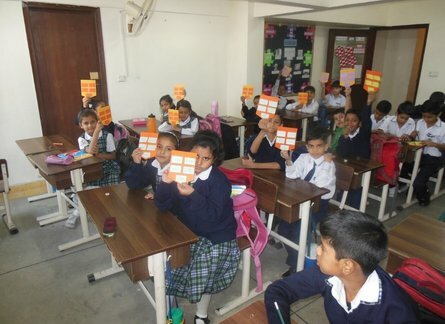 For objectives 2 and 3 the focus will be on sharing recent successful teaching experiences. The emphasis will be on confidence-building and relationship-building via recognition of yourself and your colleagues as experts in your own classrooms. 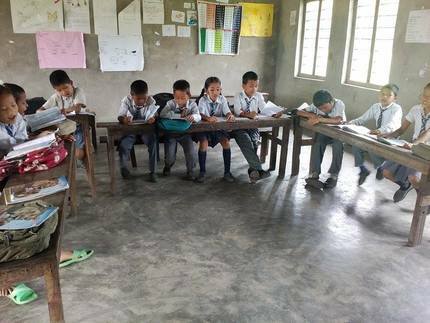 You will also watch and may react to videos of other teachers sharing their experiences of successful teaching in a workshop in Nepal. 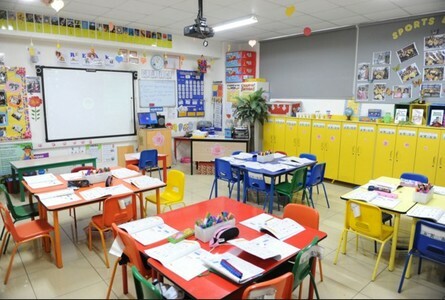 Look at these pictures of different classrooms. Think about how similar/different they are to the classrooms you are used to. 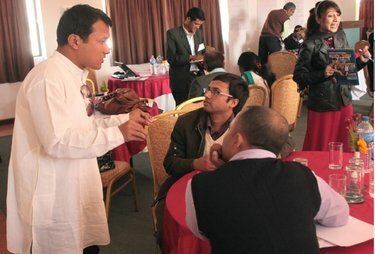 Together, Amol Padwad and Richard Smith ran a five-day workshop in Kathmandu, Nepal (a British Council / Hornby Trust Regional School) on 'Teaching in the Low-resource classroom', for teachers from Bangladesh, India, Nepal and Pakistan. Please watch some videos / read some stories from this workshop. Then share your own story of a recent success in Activity 3 below. A) Why success stories? : Watch this clip from a recent webinar - Richard explains why it is valuable to share success stories, based on his and Amol's workshop experience. 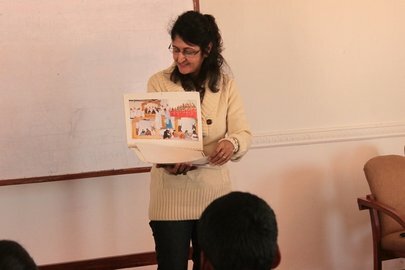 B) Success story example: Watch the video here from the 2013 Kathmandu workshop, in which Rupinder from Punjab, India, shares a success story. (Note: If you click on 'CC' at the foot of the video, you can see closed captions which may help you understand). 1. What challenges did Rupinder face? 2. What solution did Rupinder adopt? Tell others which ones you like best and why in the Facebook group, if you want! We experience difficulties but we also experience successes in our teaching, and by reflecting on these we can consider both what 'works' in our teaching context and how improvement can come from within ourselves and our experience. We can also learn from colleagues' successes, which can be a valuable source of inspiration. A) Think of a recent successful teaching experience and share it in the Google + community under 'A Recent Success in Your Teaching'. You could write about a problem you were facing and what you did to solve it. Consider: how do you know that it worked? (what did you see, hear and feel?). Or you could simply write something that 'felt right'. Again, consider what you saw, heard and felt that made it seem successful. Try to recreate the experience for others by writing a paragraph or two about it. What told you that it was a success? What did you see, hear and feel? B) Visit other posts and comment on / respond to other teachers' success stories which make an impression on you. ​Enter as a 'Guest', writing your full name. RECORDING of Week 1 Webinar here. 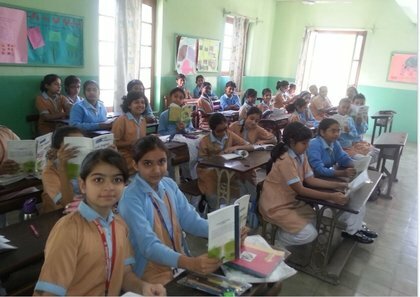 The stories you watched on video have recently been published in a freely downloadable book: Teaching in Low-resource Classrooms: Voices of Experience, edited by Richard Smith, Amol Padwad and Deborah Bullock (British Council, 2017).